Are you looking to be close to many amenities? 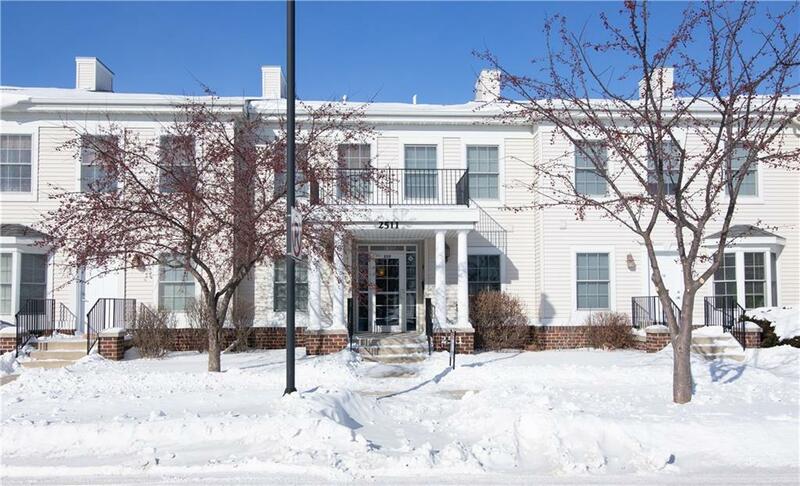 Check out this spacious 2 bedroom, 2 bathroom condo located in the desirable Somerset area of Ames. This condo offers an abundance of natural light, a master bedroom with bath, along with an oversized 1-car detached garage. Association dues cover high-speed internet, water, clubhouse, swimming pool, party room volleyball/basketball courts, exterior maintenance, lawn care, snow removal, and trash pickup. The HOA dues will be reduced on March 1st, 2019. Close proximity to restaurants, doctor's office, gym, and much more! Listing provided courtesy of Re/Max Real Estate Concepts-Am. © 2019 Des Moines Multiple Listing Service.